If you were a teenage girl in the 90's, Beverly Hills 90210 rocked your world. You wanted to be one of the girls.. Brenda, Kelly, or Donna (or Andrea.. but probably not). 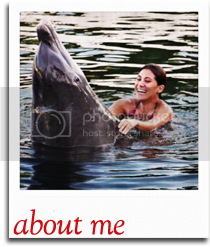 And you adored one of the boys.. Brandon or Dylan (or Steve or David Silver.. but probably not). Brandon Walsh and Dylan McKay. They went to the same high school, had the same friends, both rocked the long sideburns, both wore their hair in the same retro pompadour hairstyle. Yet, there was a clear line drawn. You were either Team Brandon or Team Dylan. Personally, I was a Dylan girl. It didn't really make sense. Being raised in my family, in my neighborhood, Brandon should have been a shoo-in for the win. After all, he was smart, he had morals, he came from a great, loving family, etc. He was a "Good Guy". And not the good guy with a "good personality" ugly type. He was a really good-looking, going to be successful, best all-around, type of "good guy." And I did like Brandon... until the moment Dylan McKay showed up on his motorcycle. "Mad, bad, and dangerous to know," is how Dylan described himself. And he was dead on. He was the rebel, the bad-boy, the guy from a broken home with alcohol and gambling problems who was not nearly as smart as Brandon. He was too cool to care. Yet somehow, everyone cared. Along with half the viewing audience, both of the lead female characters fell in love with him. He got both girls -- the brunette and the blonde. Brenda AND Kelly. 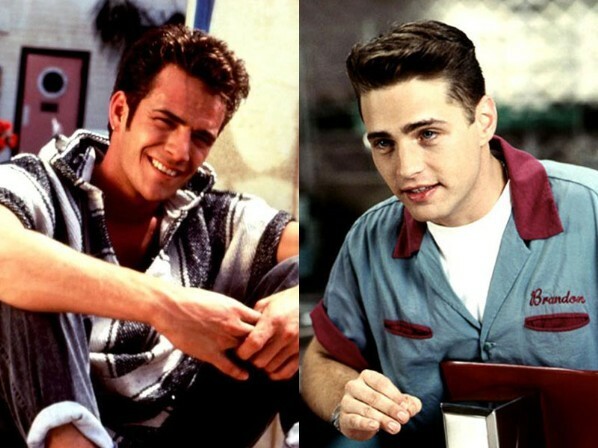 The Brandon vs. Dylan debate really is much deeper than whether or not Luke Perry or Jason Priestly had better sideburns. It reveals a fundamental truth about girls.You are either hardwired to be drawn to the bad boy or not. Everyone knew you should choose Brandon. It was more an issue of whether or not you could resist Dylan. I don't know whether it's because I had such a sheltered upbringing that I was intrigued by a rougher, rebellious side of life, but I was instantly drawn in by Dylan. And, to be honest, the "bad boy" still attracts me today. 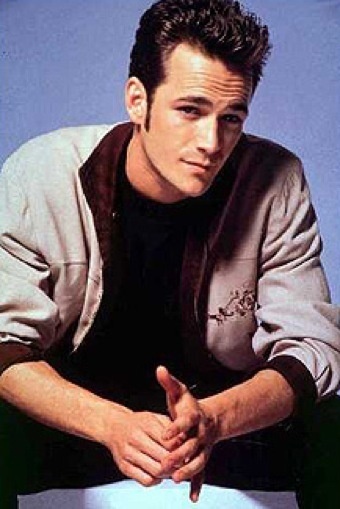 Looking back, I think I even had a whole relationship based on the fact that some guy, who shall remain nameless, completely embodied this Dylan McKay stereotype and I couldn't resist him. He was handsome in that rugged, brooding, James Dean/Luke Perry kind of way. He was reckless and rebellious. He didn't care what anyone thought (sometimes that included me as well). But, he had this way of smiling at you which just made you melt. And he gave you that feeling (just like Dylan) that he just needed some nuturing. That he was this bad boy because he's been hurt and he had abandonment issues and all he needed was love. However, I've grown up and matured and the "bad boy" I'm attracted to now isn't a true bad boy. Trust me, an alcohol and gambling addiction will send me running for the hills. If you're too cool to care, I won't waste my time caring about you. But, the bad-boy appearance is still irresistible. I still want the excitement of a rebellious nature, the guy who can stick up for me, the guy who doesn't care what others think or say about him, and yes, looking like Luke Perry doesn't hurt either. But, I want my bad boy to be smart and successful. I want him to care and love. I want to know that if I go on a trip to Paris for a summer, he won't start dating my best friend while I'm gone (I'm looking at you, Kelly Taylor). I believe in the best of both worlds -- a Brandon heart on a Dylan motorcycle. Also brandon was a self righteous jerk in terrible pants.